Latin American e-commerce giant MercadoLibre looks set to receive new investment totalling US$1.85 billion, with the bulk coming from online payment provider PayPal, which fronted US$750 million. Investment firm Dragoneer is also a significant investor, committing US$100 million. The deals are contingent on the remaining US$1 billion being raised through common stock offerings, although given the Latin American giant's stock rose as much as 4.8 percent in the wake of the news, implying the appetite is there in the markets. According to a report by Bloomberg, MercadoLibre is boosting investment in logistics as its e-commerce business faces increasing pressure in Brazil, its largest market, with Amazon.com Inc. expanding its presence in the region. “Digital commerce in Latin America is experiencing tremendous growth and MercadoLibre is well-positioned for continued leadership,” said Dan Schulman, president and CEO of PayPal, in a statement. Already, SoftBank has pledged US$2 billion worth of investment in tech start-ups throughout the region, with a particular focus on Argentina, Brazil, Chile, Colombia, and Mexico. For MercadoLibre, the US$1.85 billion in funds will be focused its largest markets: Argentina, Brazil, and Mexico. The company earns the largest portion of its revenue from Brazil, some 62 percent last quarter. This regional power has kept MercadoLibre successful despite recent economic turmoil and a currency crisis dampening its outlook in Argentina. “The funds from this offering give MercadoLibre a strong chance of ‘breaking-out’ in the payments space, particularly in Brazil,” Bradesco analysts led by Richard Cathcart wrote in a note. 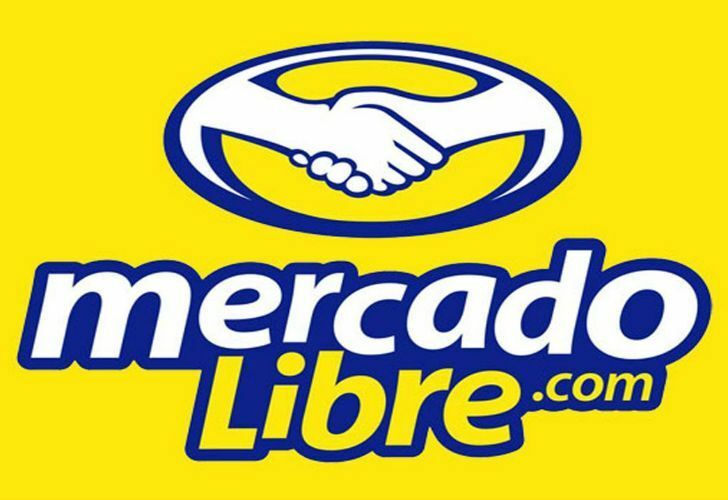 In the retail business, “MercadoLibre is now likely to be able to close the gap in logistics with its e-commerce peers more quickly than we had previously anticipated,” the analysts wrote. 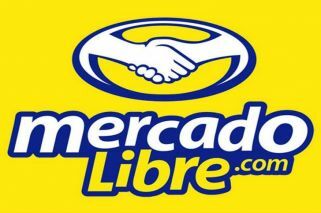 Mercado Libre is Latin America's most popular e-commerce site.